We are engaged in offering a wide range of Sewage Treatment Plant. Sewage Treatment Plant are designed and manufactured using the best quality raw material, thus ensuring high speed and performance. Moreover, our range offers complete solution for waste water management. Pakaged Sewage Treatment Plant manufacturer and suppliers in coimbatore, Tamilnadu, India and Middle East Countries. Pressure Sand Filter Manufacturer and Supplier and it is used for removal of suspended solids & turbidity from Water & Wastewater. We, at Shubham offer Series of filters at a low cost, reliable and efficientway to filter your water. We offer a wide range of high quality Biological Treatment Plant to our valuable customers. 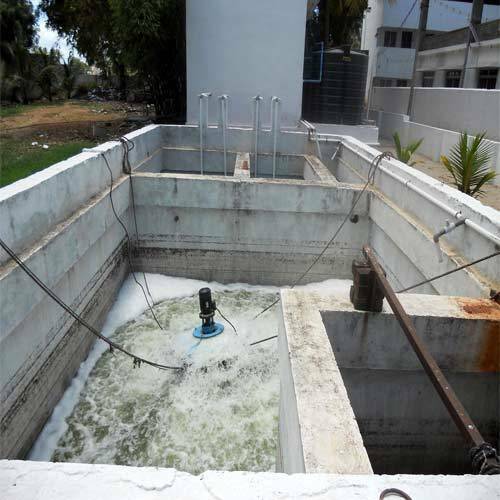 Biological Treatment Plant are manufactured using optimum quality raw materials that are sourced from trusted vendors. These products are ready to use biological treatment systems. These products are highly appreciated for compact and skid mounted design. These products are designed also using Membrane bio reactor technology coupled with sophisticated technology, to ensure high standards of quality. 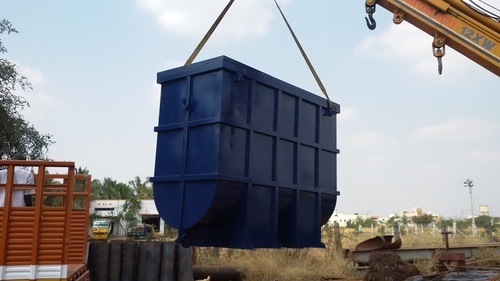 MBBR Based Packaged Sewage Treatment Plant Suppliers in Coimbatore,Chennai,India. FBBR Based Packaged Sewage Treatment Plant Suppliers in Coimbatore,Chennai,India. 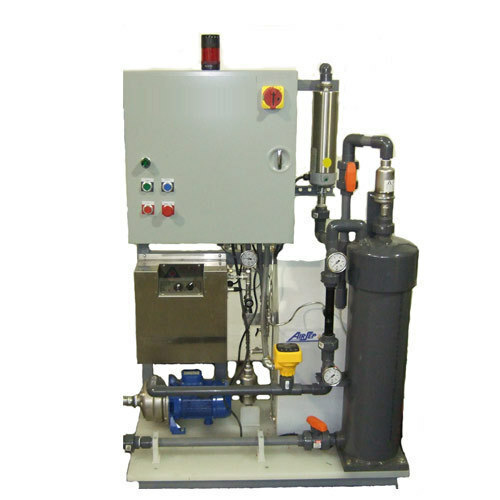 We are one of the leading manufacturers, suppliers, and exporters of wide range of high quality Chlorine Dosing System. These products are offered at cost effective market prices. 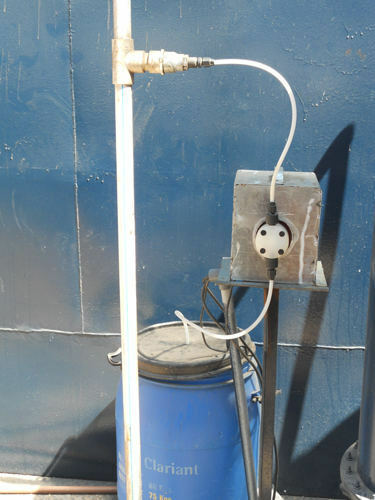 These products are widely used for disinfection purposes of sewage treatment plant. These products are manufactured under the supervision of highly qualified professional, to ensure flawless delivery of these products to our valuable customers. We assure that these products are delivered in given time constrain. These products are known for their sturdy constructions, dimensional accuracy, and robust design. Owing to vast experience in this field, we are engaged in offering high quality Ozonation Disinfection Treatment to our valuable customers. These products use ozone gas for effective disinfectants. These products are widely used as commercial disinfection treatment as they destroy bacteria, algae growth and sealing of the problematic areas. These products are known for their higher oxidations rate as compared over other chemicals. These products are fully tested and dispatched to our valuable customer, to ensure flawless delivery of these products once ordered by valuable customers. We are Design, Fabrication, Suppliers and Erection , Commissioning of Sewage Treatment Plants (STP) for treating sewage generated by Industry, large colonies, Hotels, Hospitals, IT Parks and commercial buildings. 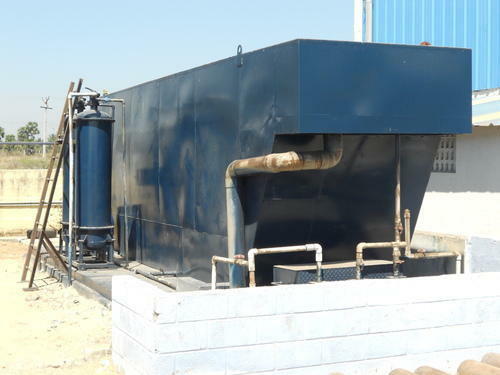 Packaged Sewage Treatment Plant can be erected on an open Low space or underground area. Saves space, fits into basements. Improved quality of Product water . Treat the water with the content of BOD and SS very efficiently.